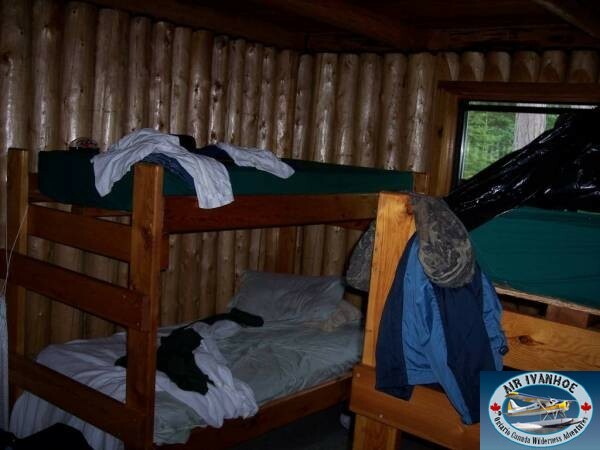 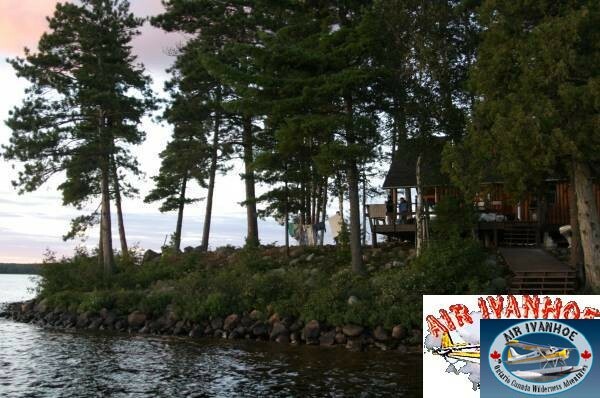 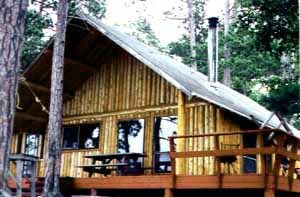 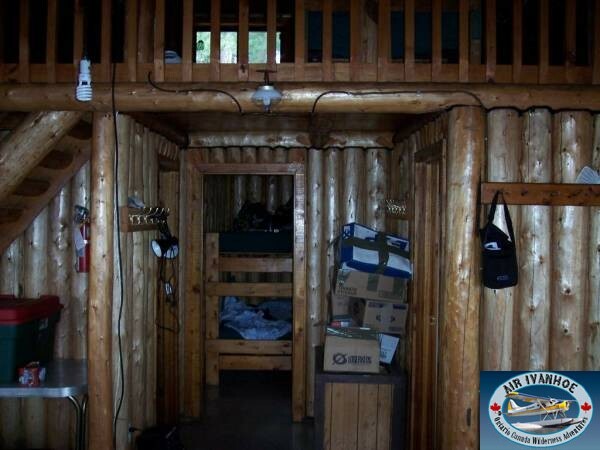 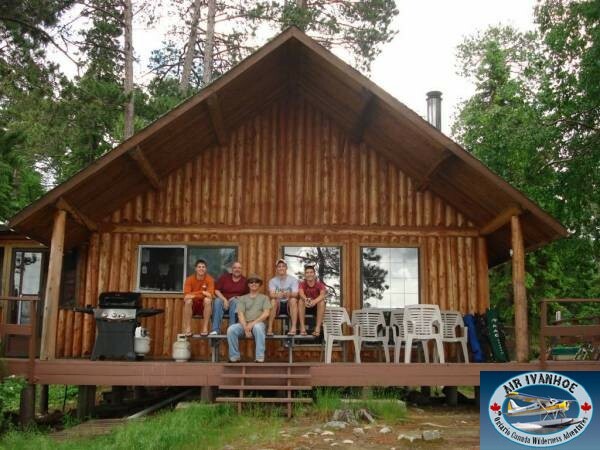 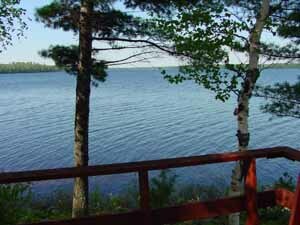 Other Camps on Lake: Yes, one private camp and limited access by road. 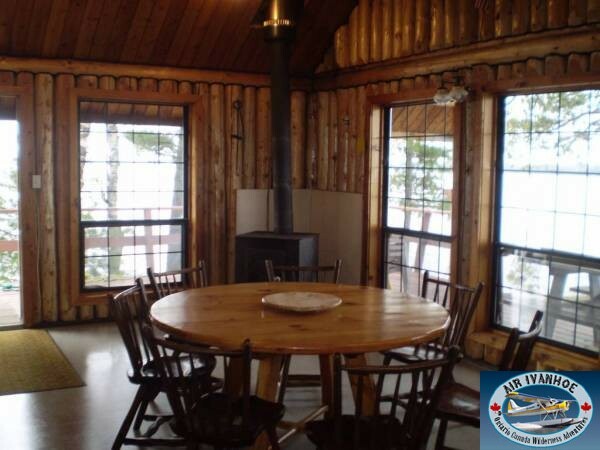 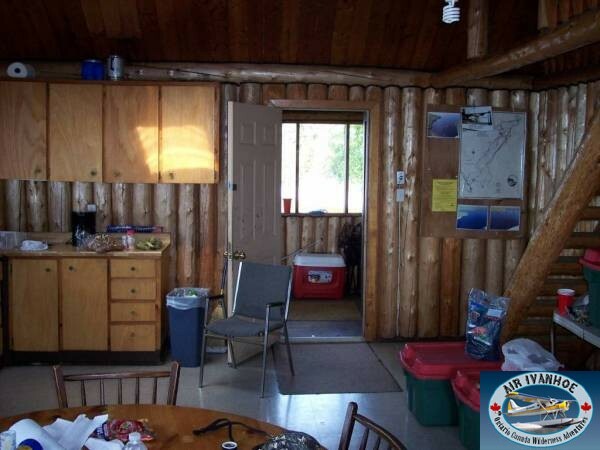 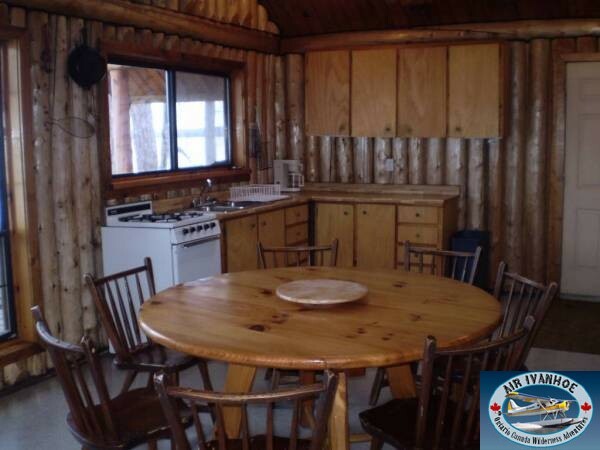 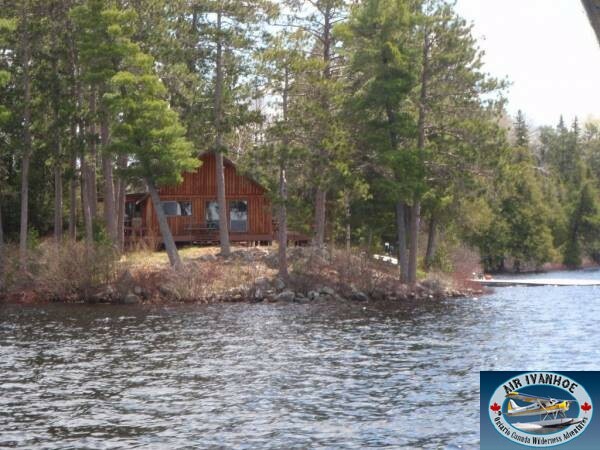 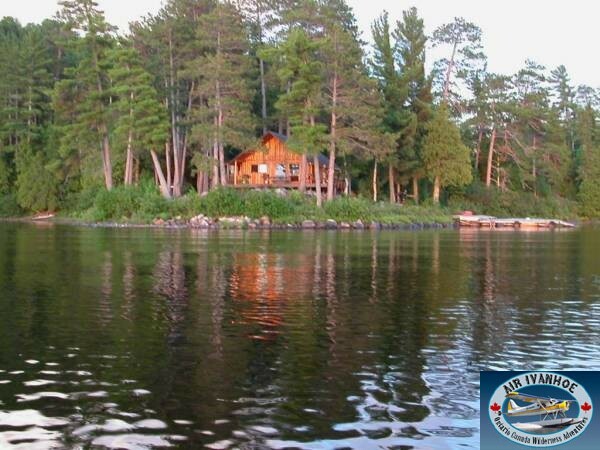 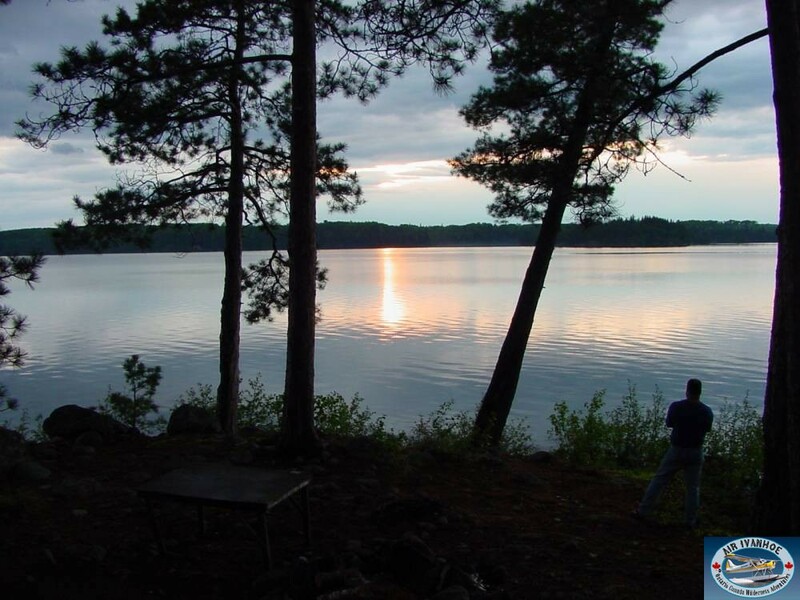 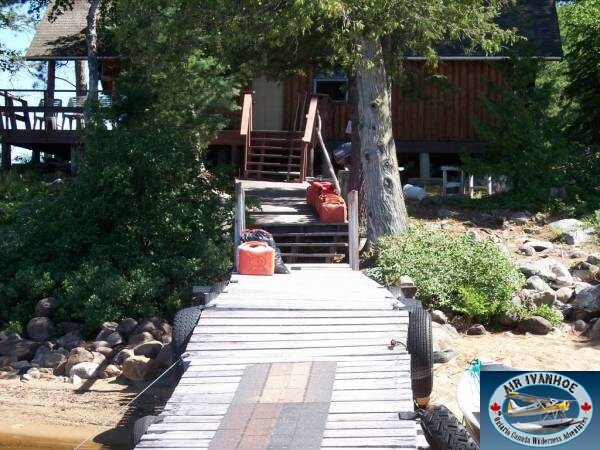 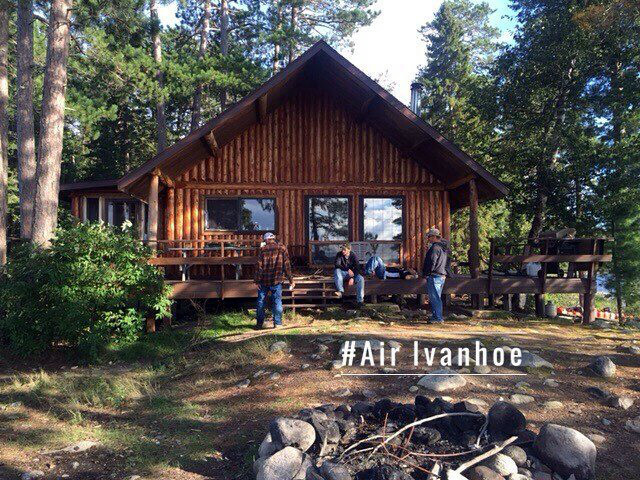 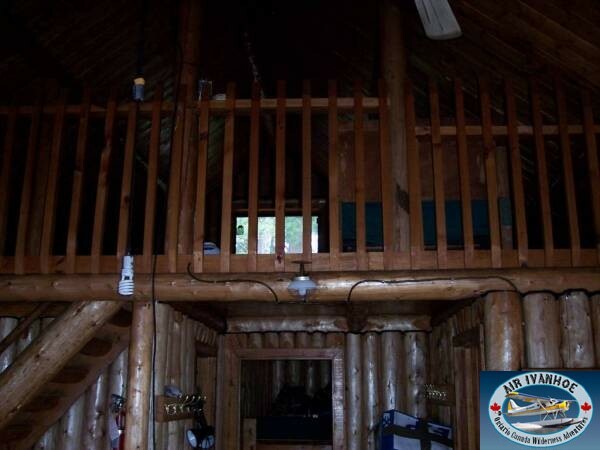 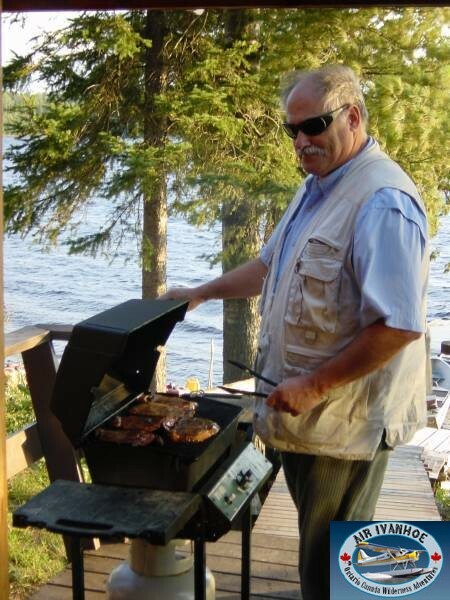 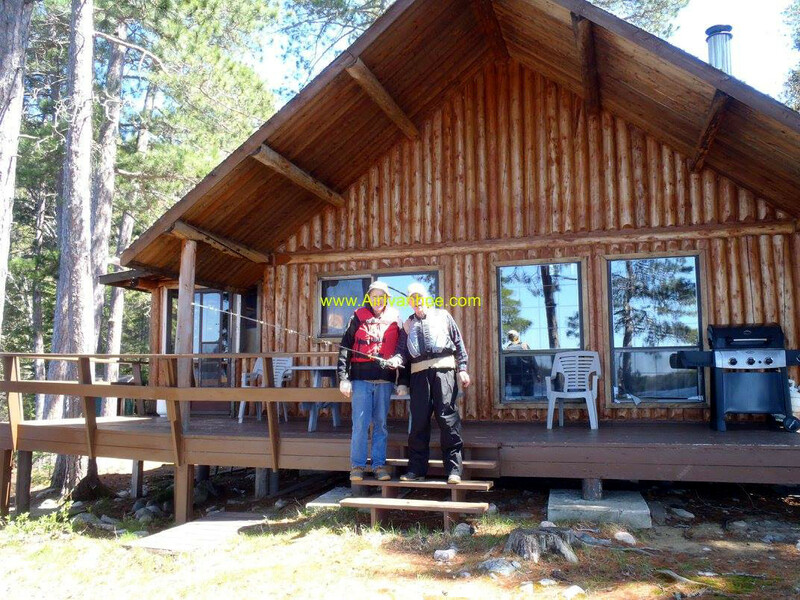 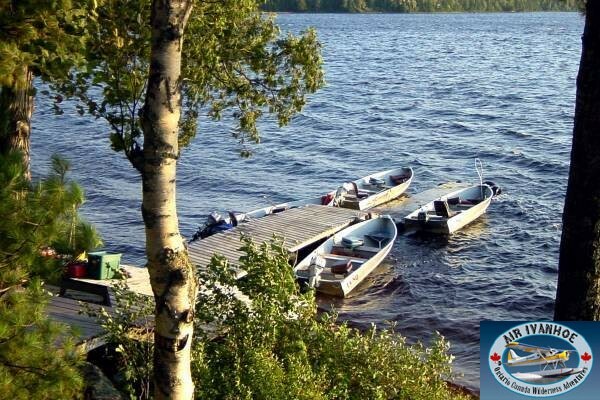 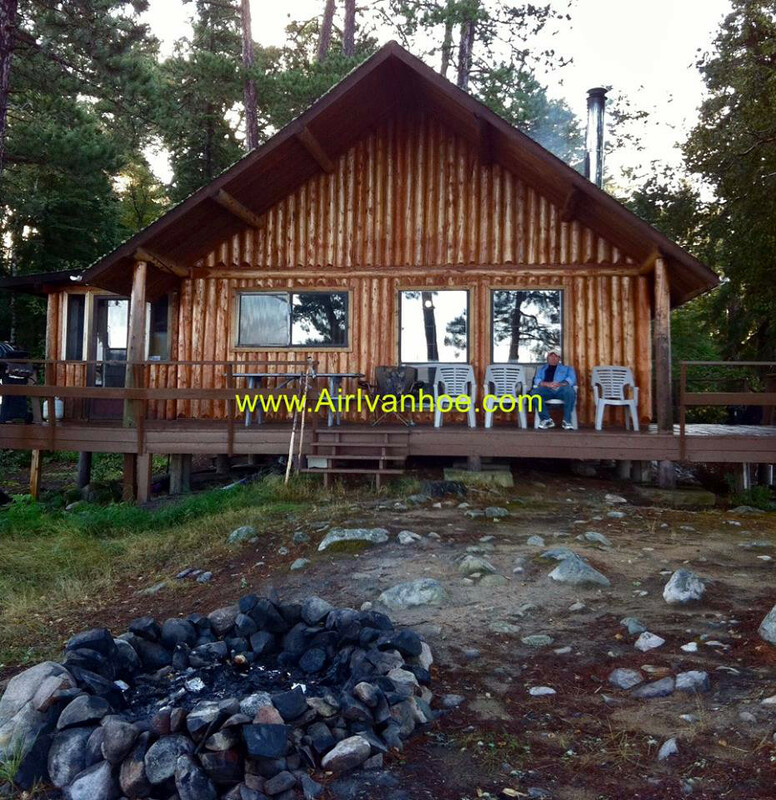 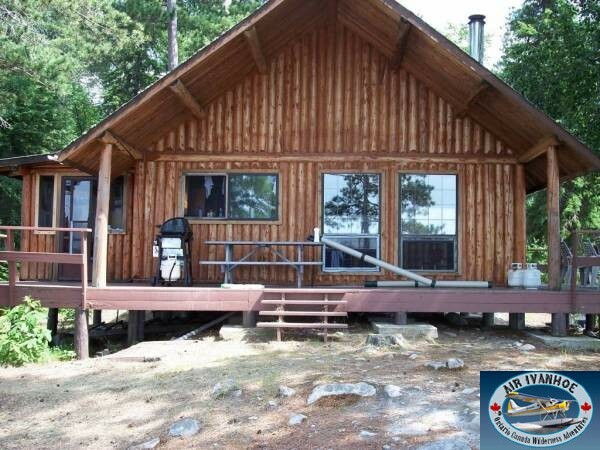 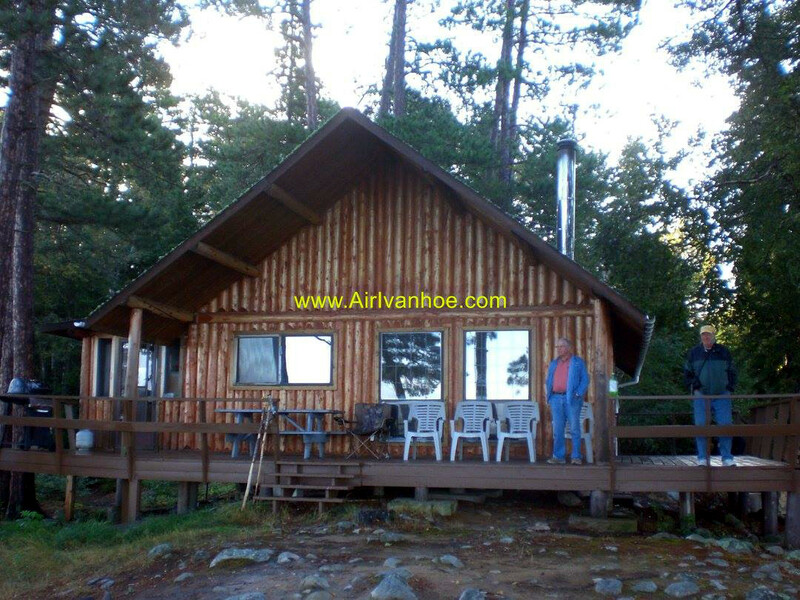 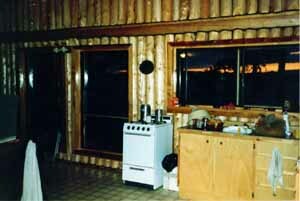 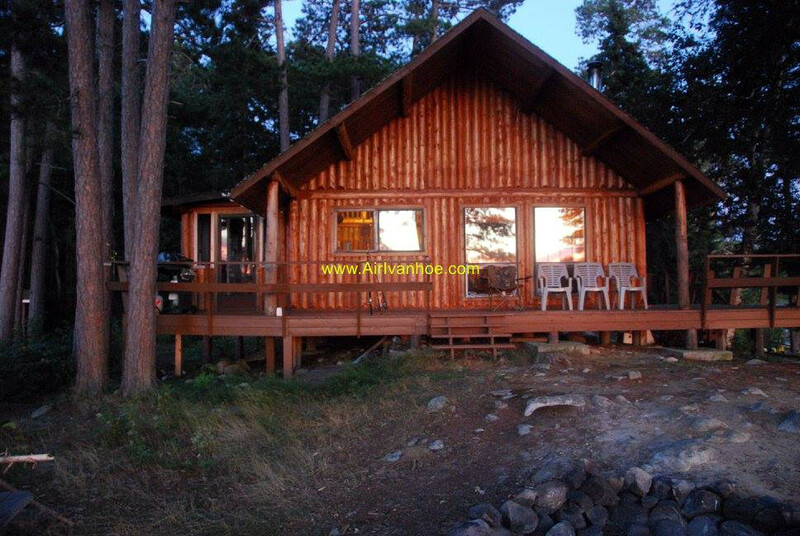 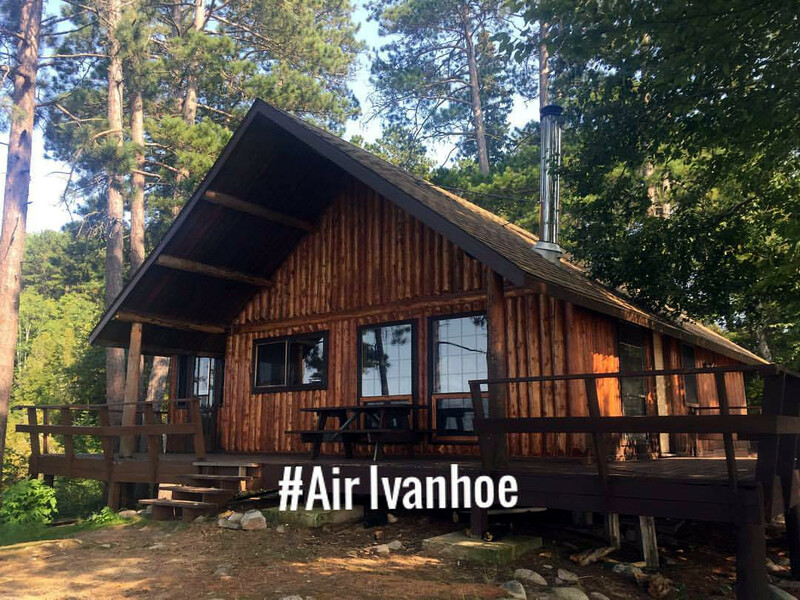 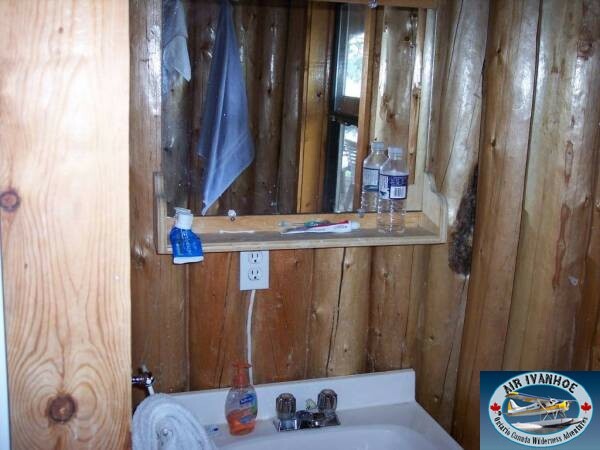 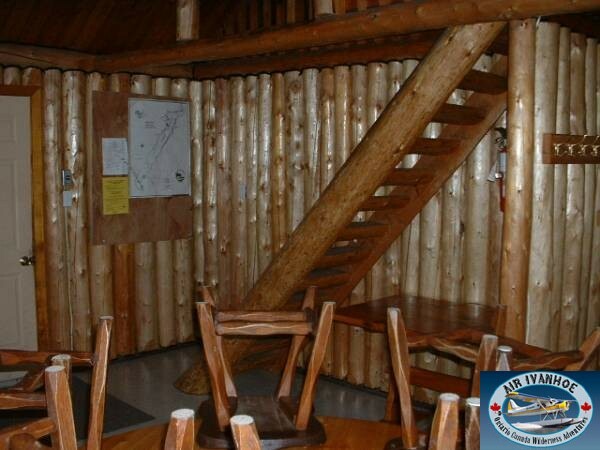 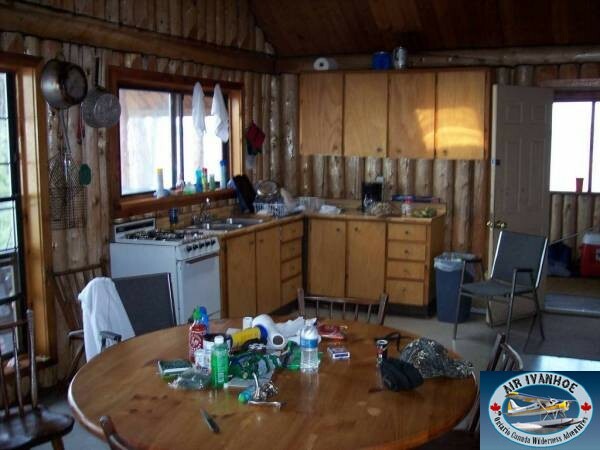 A beautiful log cabin set on a majestic red pine point offers a sandy beach and a panoramic view of one of the prettiest lakes in Northern Ontario. 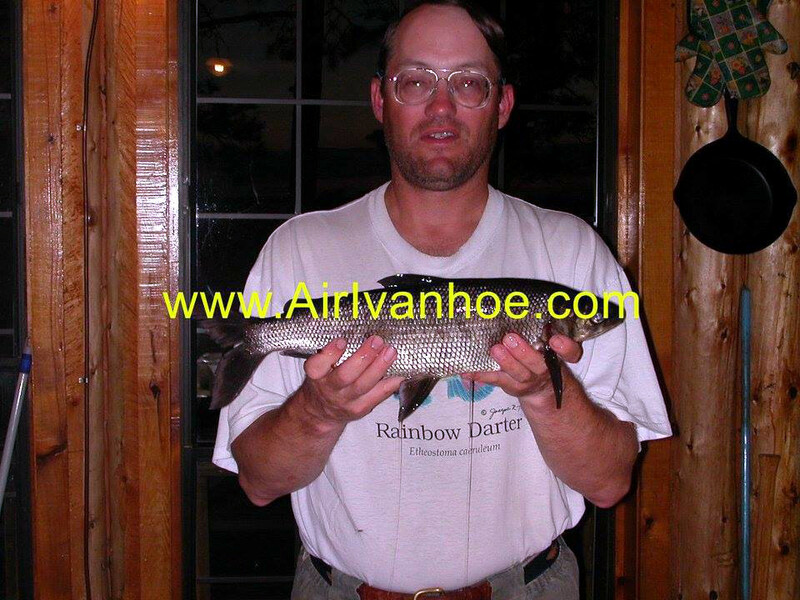 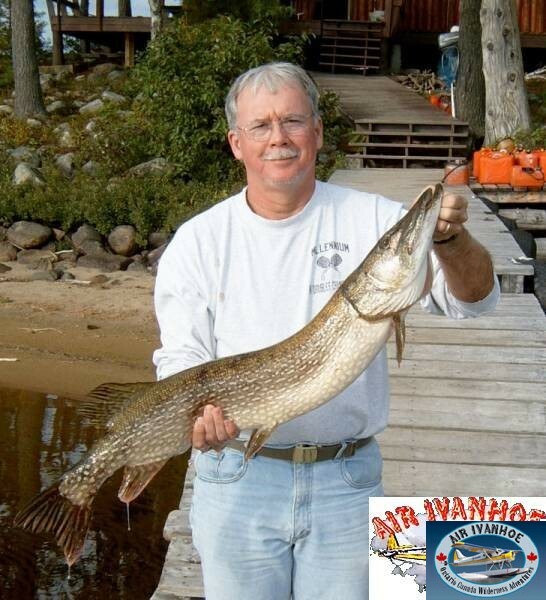 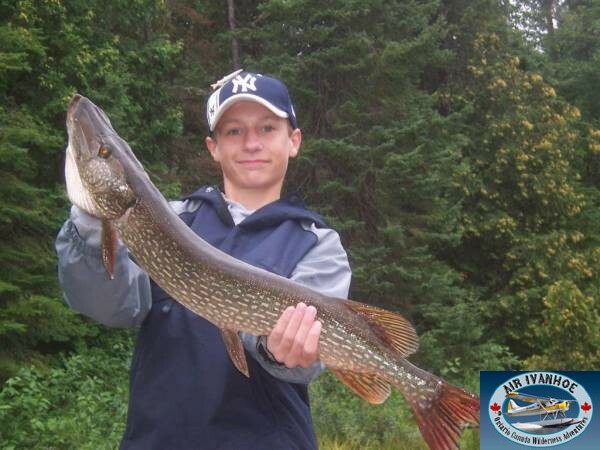 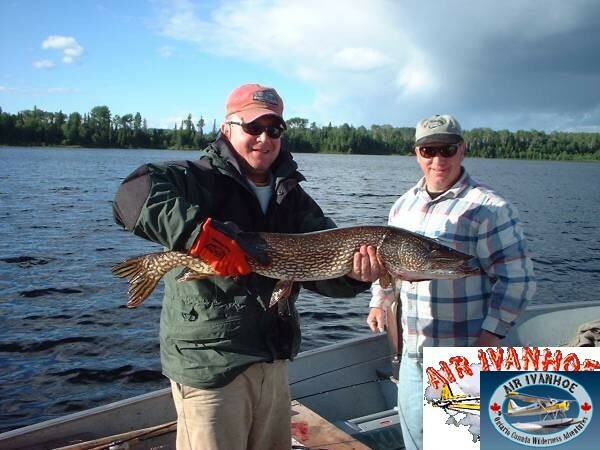 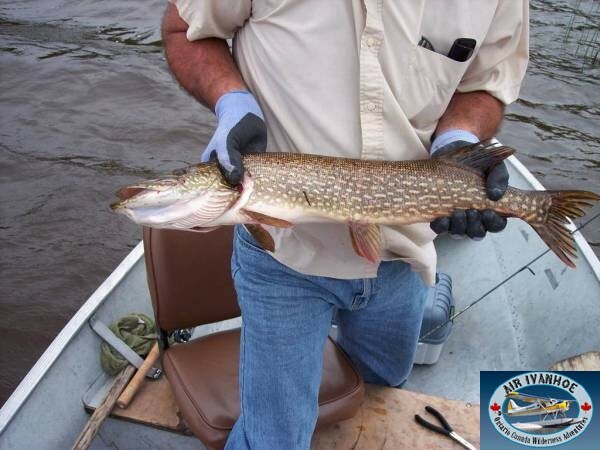 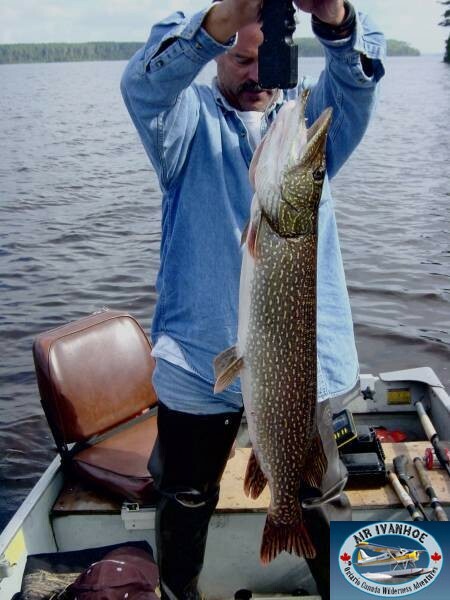 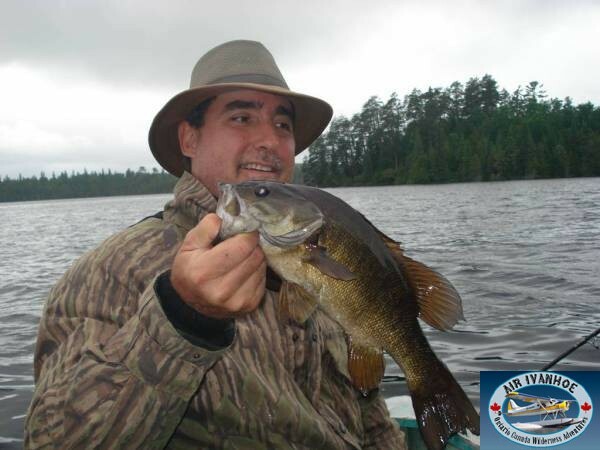 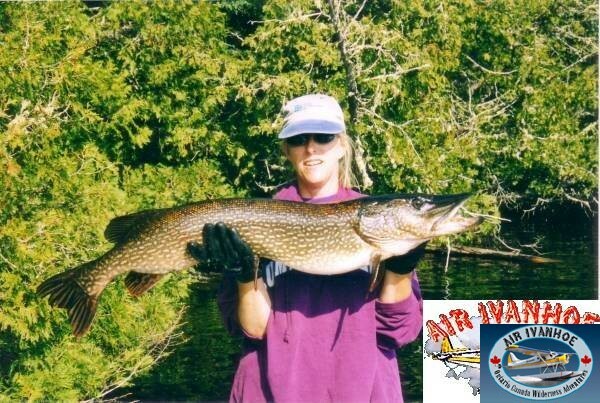 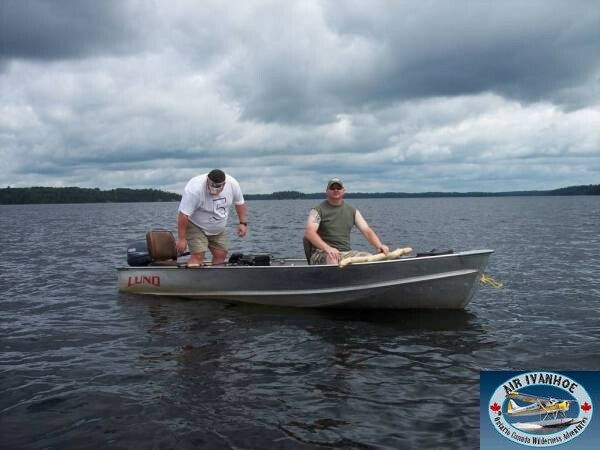 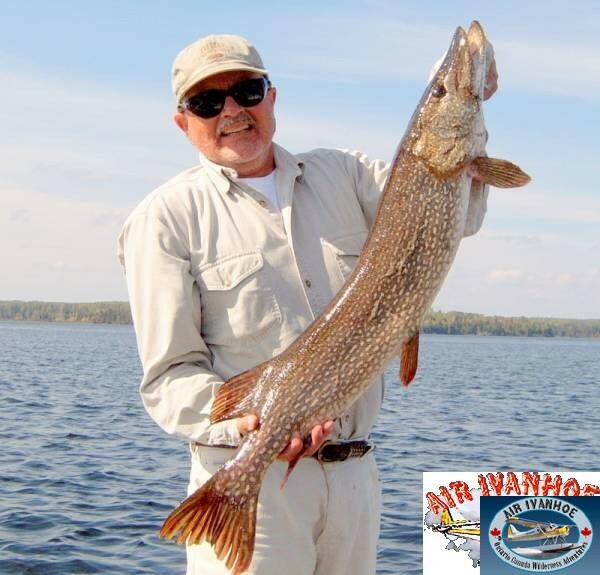 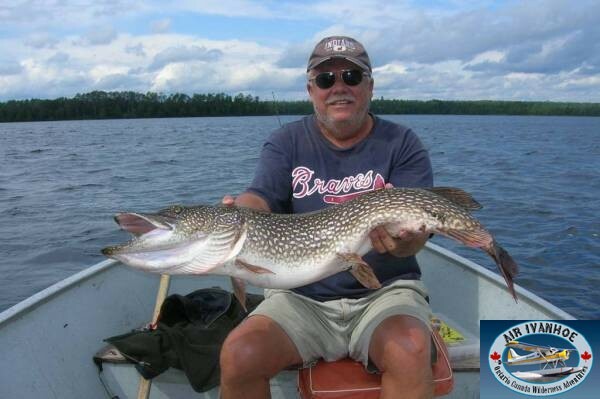 The lake in the past has offered Northern Pike as its principle fisheries, but with the introduction of Walleye and Smallmouth Bass it has become a true all species fisheries. 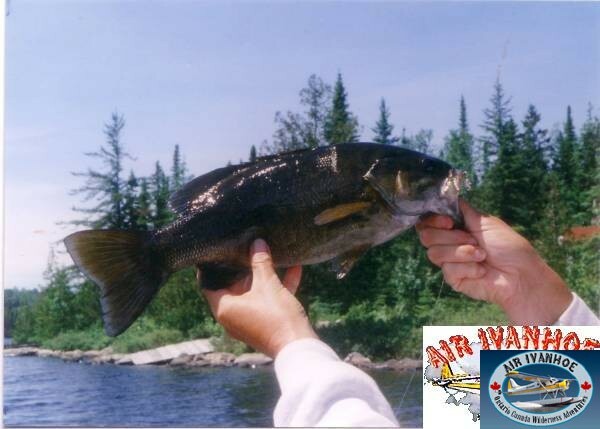 Plenty of rivers to explore and equipment provided to fish outlying areas. 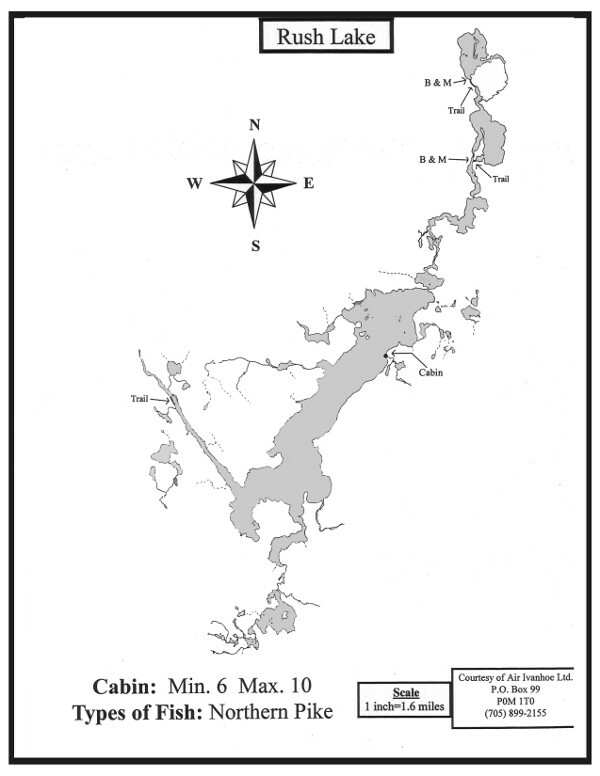 This lake has limited access by road. 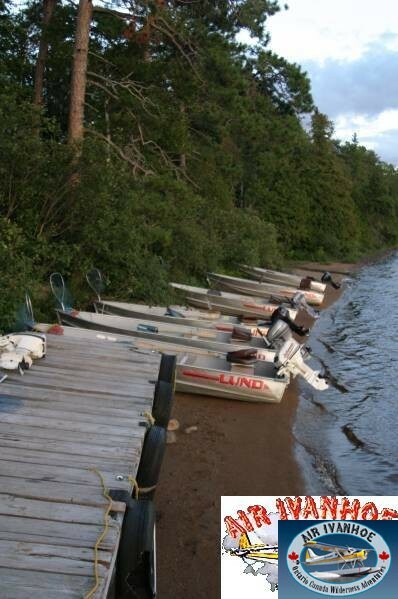 There are two trails leading to boats/motors on Lasucor and McOwen Lakes.